Renaissance Chocolates and DiscoverVin are teaming up to provide a Champagne and Chocolate tasting. We will be giving tastes of Champagne and some of our other wines. Champagne and wine will also be available by the glass and to take home. Come and try our brand new rosé Champagne from Achille Princier. For the occasion Renaissance Chocolates has made some chocolates using some DiscoverVin wines! They certainly should be a perfect match! 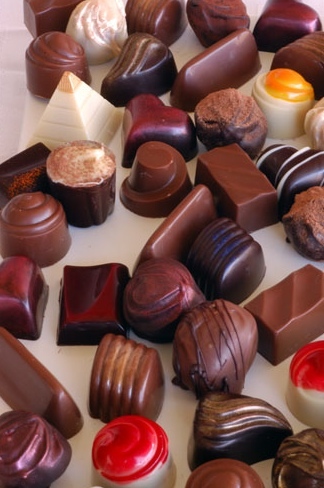 You will find Renaissance Chocolates about 15 minutes drive from Rutherglen at 507 Boorhaman East Road. You will be warmly welcomed by Robyn and Neil from Renaissance Chocolates and Helen from DiscoverVin.